Leave it to Wanda Sykes to bring out the truth in any news event. In the video clip below, Wanda looks at CNN footage and then provides her own hilarious analysis to explain exactly what happened on the night that Tiger crashed his escalade. What... they had television in 1948? Yep! And commercials on TV included beer, wine... and other products. Check out these classic television commercials from an earlier time in history... you will find them interesting. Two of my favorites are a Ritz cracker ad that looks as if it could have been produced in the 21st century and also a Skippy peanut butter advertisement that you won’t even recognize the product being sold until the end. Kewl! Drop us a comment to let us know if you would like to see more! The Honeymooners WITHOUT Audrey Meadows? Little known fact... Audrey Meadows was not the first (nor the last) Alice in Jackie Gleason’s Honeymooners. Pert Kelton had that honor... and she gave the Honeymooners an entirely different feel. Not only that... but Art Carney’s Ed Norton went in an entirely different direction as well. An Amos and Andy Thanksgiving? And so, to make sure to bring a bit of indigestion to your Thanksgiving meal... we present the Thanksgiving Dinner episode of that 1950’s cartoon for your viewing pleasure. Or, displeasure? You never can tell. The founding pastor of Victory Christian Center exited the planet Sunday at the age of 57 after a brief illness. Details at KTUL. His church issued a statement about his untimely passing, found here. As many have said: Our loss is heaven’s gain. We hope you veterans enjoyed these dated and politically incorrect cartoons. 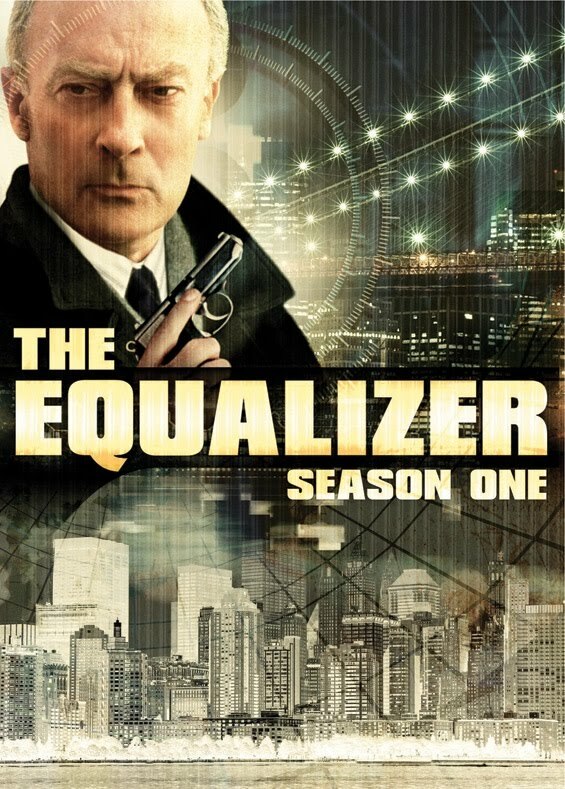 Edward Woodward, known for his Golden Globe winning performances in his CBS series The Equalizer, as well as a number of memorable performances, has exited the planet at 79. According to BBC News, Woodward suffered from a number of ailments at the time of his passing. The BBC has a photo gallery featuring some of Woodward’s best work... including a six episode stint on Eastenders. You can leave a tribute to this great actor here. I wonder if cartoons like these would be a good idea for our soldiers today? NASA Found Water on the Moon... and... DANCING! We will be posting more of these over the next few days. BTW... you know what SNAFU means? Keep it clean! YOU ARE NOT SUPPOSED TO SEE THIS FILM! Sally Field has some great DNA, it appears. But if you think she is glamorous now, check her out in 1965 in the video clip below. In a quote on Sally’s Wikipedia page, she said she would have preferred playing Gidget versus the nun. Uh Bee Uh Bee Uh Bee... That’s Racist Folks! Found in China: President Obama’s Brother! Before Barbara Eden became famous in I Dream of Jeannie, she reprised the role made famous by Marilyn Monroe in the television remake of How to Marry a Millionaire. Feminists will probably spin in their chairs at the premise of beautiful golddiggers. But, it is a nice piece of television history that many of you may have never seen before. You can see more about this early television gem at Wikipedia. Barbara Eden stars in The Woman Hunter, a 1972 made-for-TV movie. Enjoy Larry Storch as a drunken raconteur who tells lame jokes to a captive crowd while a woman is murdered and stripped of her jewelry. It all goes down-hill from there. Still, Barbara (as always) looks great, especially frolicking in a bikini and numerous other outfits. There is also some sort of plot involving an international jewel thief (Stuart Whitman) and a new husband (Robert Vaughn}. Enjoy!